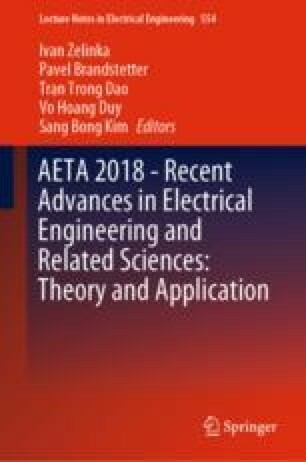 This paper investigates the problem of control design for a class of time-varying parameter systems subject to input and state constraints. The aim is to synthesize a control strategy by combining a descriptor approach and a dynamic state feedback control laws. This ensures the closed-loop system stability with respect to the given saturation constraints on the control input. The optimization problem is formulated in terms of linear matrix inequality constraints (LMIs). Nonlinear vehicle model is used to highlight the effectiveness of the proposed approach.